How does VR Technology transform architectural design of your home? 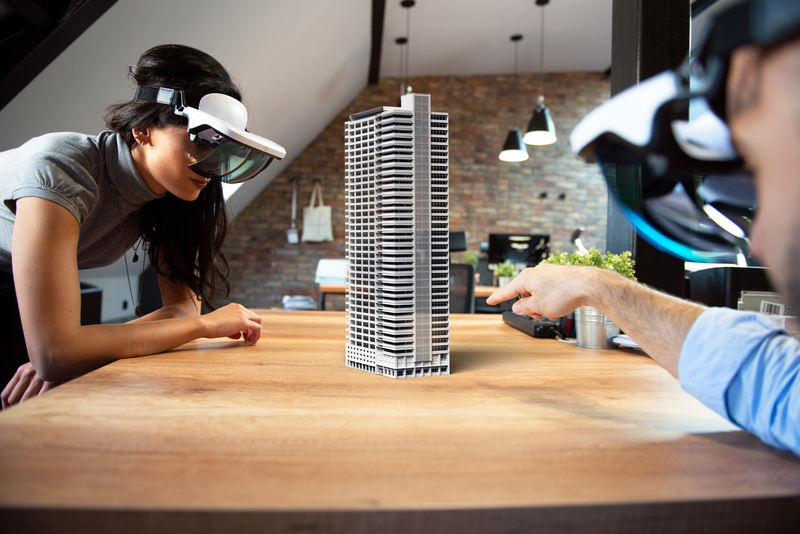 Virtual reality was once considered as an innovation, but today it is used as a technology and it is essential across various industries, including architecture. Few years back, you might have heard that it changed gaming, music and even the medical field. But, today you will be surprised to know that it could change the way the world creates functional spaces. People in architectural field, are slowly adopting VR. On the other hand, the technology is deployed to transform an industry that is going to be a staple of 21st-century culture. Besides these, the social art of architecture requires VR. In coming future, every architect will need VR to design for space accurately. For this, you must need right data, logistics and visualization which narrates a functional story and this story both serves for a specific purpose and also inspires. Visualizing a space is a very difficult task, if you are anyway experienced in architecture. If you properly visualize a space, you can help bring your Zaha-inspired ideas to life and properly undertake things like construction logistics, the types of materials needed and the reality of your design. Virtual reality makes this process far easier. Although 3D modelling is a powerful tool, VR makes your vision concrete, permitting you to move into a building, achieve a feel for the story presented and what is required to further express that story. While presenting a new plan, most of the architects go to the same toolbox. But, intelligent people will try to implement VR to save on costs. It also let you to check design languages, environments, construction requirements and other necessary elements. Companies like Iris VR or Roomle are trying a lot in creating VR tech for your architecture dream. Whenever you will switch over to the virtual reality world, you will get chance to interact with the virtual world by the help of technologies. By using these, you are suppose to create a model in CAD, which may make itself visible in the world of virtual reality. In a VR world, you are capable to only build a building but as you stand inside it, you will try to mutate the elements of your design with checking every time. You would like to change the windows, doors, rooms, etc, all from a headset. Thus, VR accelerate the design process making it more accurate. Enchanting is the right idea to a client. During explaining a new idea to a client, you have to communicate all the emotions, ideas and design of your vision. Any architect will let you know that this is not the easiest thing to do. But, VR can make it easily. “VR will speed up client approvals and help minimize late-stage changes, getting architects to ROI faster,” says Rob Kendal. If you take a client to a tour of an environment, let him to intermingle with their product. You will get to listen a dialogue “I just don’t see it” in presentation rooms in architecture. Environmental factors affect a building and it is generally reserved to CAD, but it has its limits. But VR help you bring some of the environmental factors to life that may affect your building. VR also let you transfer virtual reality environment data with your mission to test safety elements of your project. It provides bringing to life the ideas of safety, sunlight, and heat for a client. There are enough potential of VR. If you combine all these elements, you will sure to realize that VR in architecture can be an outstanding tool for education. Like in automotive engineering or the medical world, you can take the help of VR to switch over to architecture. Here you may interact with your buildings, products, and also with some of the best buildings across the world. Augmented Reality (AR) and Virtual Reality (VR) technologies are coming right down to earth with countless advancements and effective upgradations to ease the individual’s life. 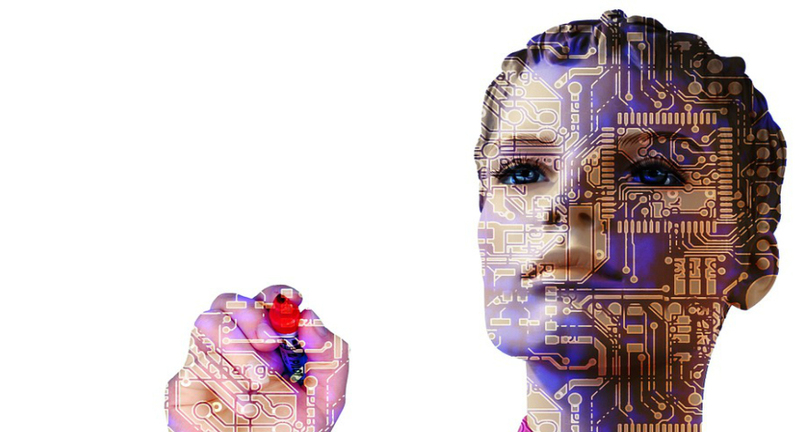 Technology is nearly thought of as a brain within the current generation. It has conquered each sector within the overall trade, significantly for coaching functions construction. The analysis says maximum organizations are still running their businesses without referring any kind of technology and thus failing to succeed in the expectations of simple work done. The immersive experience is often thought of the propulsion in customer experience. Once a customer tries to shop for a house they may enjoy a VR tour associated or an AR sight of various piece of furniture within the area. Fashion retailers are already giving customers AR projections of however garments can look on them. Merchandise can become a lot of real for customers, and also the idea of ‘try before you buy’ can wrestle a full new meaning. However, a lot of widespread XR adoption faces a serious obstacle within the present; a scarcity of appropriate IT infrastructure. 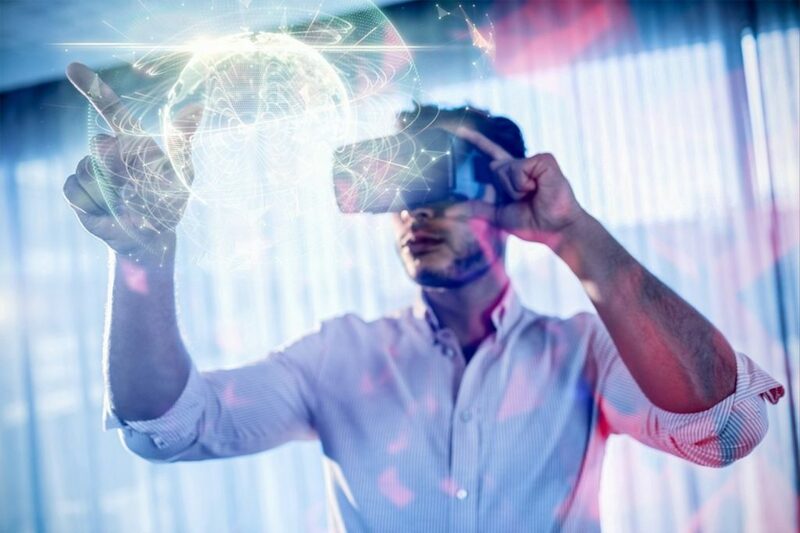 5G networks, already being trialed by EE and Vodafone, are instrumental in delivering these immersive experiences to customers, however, the applications still have to be compelled to behold on somewhere. While they disagree on the scale, XR experiences are digital worlds in themselves. Several AR even bedded on high of our own universe, emulating its complexness. These services need to associate a large quantity of knowledge to control one thing that ancient information centers can struggle to contain. The challenge is just increased if user interaction and contributions are inspired. As users increase this digital world, the number of knowledge hold on will increase exponentially. Brands can like environments that may scale with these growing mountains of knowledge. XR experiences have to be compelled to grip low-latency as a user would hardly stay up for the knowledge to load. The effective magic of associate AR app like WallMe is immediacy; messages written by the WallaMe community and hidden within the world are delivered in close to period. If a user had to attend whereas the service accessed their geo-location info and afraid across many siloed databases for the content they wished to visualize, the novelty would quickly wear off. To some extent, customers can stay up for the content they require if they need one thing to distract them, think about the last time you reached for your phone whereas looking forward to a webpage to load or throughout a broadband delay. However, once all the user will see could be a loading screen you can’t hope to carry their attention for long. XR has the potential to remodel client interaction, however, the expertise is compromised as long because it rests upon inheritance physical infrastructures. The front-end, mass XR client experiences of the long run are underpinned by high-capacity cloud-native apps. These are applications developed specifically for the cloud, absolutely utilizing its flexibility and power. Applications, information, and memory will all behold on in cloud environments, able to be streamed to customer’s on-demand through tomorrow’s 5G networks. The cloud permits businesses to scale infinitely with demand. As XR applications grow in quality, corporations can like a lot of cupboard space for each application and also valuable information – personal and activity info – that customers share with them. In an exceedingly physical setting, you’d have to be compelled to endlessly purchase a lot of physical infrastructures to stay pace, however within the cloud it’s as simple as getting another virtual instance. Once demand begins to dip once more this instance are often changed, making certain the corporate isn’t paying for the capability it not desires. Cloud-native principally functions to supply corporations the power to deploy innovations and repair updates in associate undisturbed and constant flow cycle, and at a hyper-scale capability. For advanced immersive services, like VR games, this is often crucial. Significantly for associate economic engagement rate, corporations have to be compelled to systematically introduce new options all the time to make sure XR apps mirror their ever-changing businesses. Cloud-native apps deliver a perpetually contemporary, low-latency experiences for users, very important for XR applications. Immersive XR can before long be incoming within the market. We are able to see a daily technological spicy update on ever-changing algorithms, upbringing advancements, or fixing bug errors. 2019 are the year, individuals can nearly sense the fact of technology in an exceedingly excellent manner which might profit them in each attainable actions. The on-going technology now could be to travel regarding commoditizing. 5G and cloud-native can create AR and VR client experiences actually viable. Cloud is taken into account because the key to form XR reasonable for businesses and plausible enough to satisfy the client. There have been spicy talks taking place in the industry about the ongoing security attacks, frauds and cyber threats in the big shot organization. Witnessing the data loses, most of the enterprises have been focusing on their developments and upbringing advancements in the digital transformation based on the adoption of leading-edge ICT technologies such as cloud computing, Big Data, and the Internet of Things (IoT). Earlier this year, Wannacry ransomware attack; considered as one of the most effective cyber-attack critically effecting cyber-security blown up the targeted computers running the Microsoft Windows operating system by encrypting data and demanding ransom payments in the Bitcoin cryptocurrency affected key organizations all across the globe such as UK-based National Health Service (NHS). Soon in a row, SWIFT international transactions system was also a victim which was trapped by the fraudulent cyber-attack in February 2016 and resulted with the loss of $81 million from the Bangladesh Central Bank. The question arises how cyber-attacks are taking place. Discussing the situation of previous years, cyber security for SMMEs generally come along to the decision around which anti-virus software to be preferred. As far as anti-virus was reputable, and kept up-to-date, a business leader selected the cybersecurity box as it the most reliable and affordable in the costing. As business began to transform with huge internet users, the cyber threat level began to escalate. By which social media platforms, personal email communications were easily accessible. These ongoing cyber-attacks highlight the essentials of cybersecurity as an integral element of an organization’s digital transformation strategy. The time has arrived to understand the main drivers and bring advancements in the cyber security solutions to provide protection to the cybersecurity industry and keep our confidential data at a safer place. 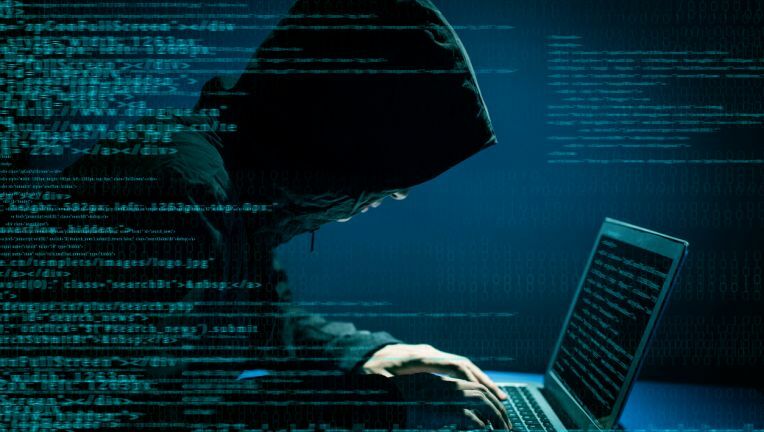 With the maximum count of internet connectivity in an organization, hackers and fraudsters can easily adapt the targets of soft internet users for online scams. However, creating an email marketing plan with the help of spreading advertising junk emails, this usual version of scams prompted businesses to install spam filters along with the trusted anti-virus software. Resulting in these attacks, business leaders had to avoid using risky website which can harm the business and protect the data from to get it to leak. However, the conclusion lies to stay away from such advertising emails and infected sites. As organizations are looking forward to bring up digital transformation and introduce new technologies security issues are promptly going to take place. According to the sources, it has been graphed that around 85 percent of CISOs confirmed that security issues during digital transformation had an immense business impact. Due to the increasing adoption of new technologies, IoT and multi-cloud environments have substantially escalated the attack surface and the number of entryways into a network. This can only be proved if organizations have no visibility into user, system and network behavior. Lack of Visibility: This challenge is considered as the result of a legacy of non-integrated, siloed multi-vendor point defense products. To secure complex, hybrid clouds, enterprise data centers, highly distributed environments spanning remote branches, security teams should maintain cohesive visibility to identify anomalous behavior and rapidly mitigate threats. Polymorphic Attacks: This is a sophisticated attack who holds an ability to change and avoid detection by traditional security solutions. This style of attack has become common with 85 percent of respondents calling it an extremely huge challenge. DevOps: Integrated DevOps teams and processes have efficiently allowed organizations to keep up with the continuous delivery flow and integration pipelines expected today. Digital transformation is more likely creating a focus on privacy protections and greater compliance requirements. As cyber-attacks have become more sophisticated and damaging regulatory bodies have established more rigorous rules and guidelines to protect consumer data and personally identifiable information (PII). As a result, organizations must be mindful of compliance requirements and turn to best-in-class, processes, certified products, and people to ensure a reasonable level of risk management. The research prompts that in the past two years, the average organization has encouraged an attack that resulted in data loss or compliance issues. However, it’s worth noting that several organizations did not suffer any data loss, outages due to superior security preparedness, and compliance issues. The several approaches stand out as leading practices, as it grabs more success in withstanding the attacks of the organizations. Coming on to the conclusion, the digital transformation will efficiently continue to impact how organizations approach business and technology. Organizations should adjust their approach to security confirming to protect the networks. New Delhi: The CBSE will introduce Artificial Intelligence (AI), Early Childhood Care Education and Yoga as new subjects in school curriculum from academic session 2019-2020, an official said. The board’s governing body has decided at a recent meeting to introduce these three subjects in upcoming session, he added. According to his notification, the board has also decided to introduce yoga and early childhood education as elective subjects at senior secondary level from this session. The official said, “The decision was taken considering the demand of schools supplemented by various reports that projected the huge requirement of yoga professionals and early childhood educators.”Additionally, as per norms, a skill subject, at the secondary level, may be offered as additional sixth subject along with the existing five compulsory subjects. Furthermore, if a student fails in any one of the three elective subjects (science, mathematics and social science), then it will be replaced by the skill subject (offered as a 6th subject) and the result of Class X will be computed based on best five subjects. But, if a student wants to reappear in the failed subject, he or she may appear along with the compartment examination. Also the secondary board has asked all schools to offer any one or more skill subjects as elective subject out of the 42 subjects for students of class IX and XI and start offering the same from the academic session 2019-20. “The board will provide necessary support and guidance towards training and capacity building of teachers and other aspects for the successful implementation of skill subjects from time to time,” the official said.